All about Huawei Honor 8X: Specifications, Available colors, Price in Pakistan and How to pre-order? 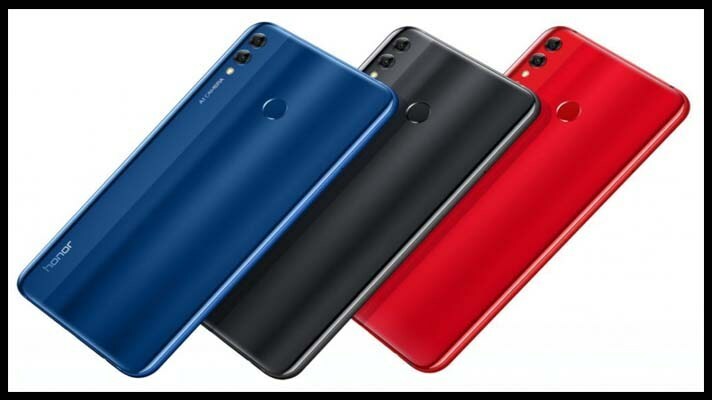 Huawei Honor 8X Officially Up For Sale: Price in Pakistan & Specifications. 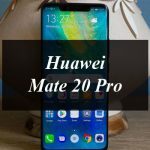 Huawei is the leading Chinese smartphone manufacturer in Pakistan and introduced a wide range of handset with other technology device in the country after its official arrival. Recently Huawei has introduced the Honor 8X smartphone in September 2018 in China, United States and other countries and now and it’s up for pre-order in Pakistan. 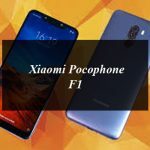 The company has also launched the Huawei Nova 3 and the Huawei Nova 3i in Pakistan in August 2018. theses are budget friendly smartphones and include the high class features and both have dual front cameras in a 24MP + 2MP configuration with f/2.0 wide aperture and offer AI beautification as well as bokeh effect with depth-of-field information. The Honor 8X smartphone includes a 6.50-inch touchscreen display with the 1080 pixels by 2340 pixels of resolution at a PPI of 396 pixels per inch. It has a metal middle frame and adopts a 2.5D double texture aurora glass body with a grating effect, giving an stylish and smooth look and feel. It is powered by the 2.2GHz octa-core processor and runs on the Android 8.1 Oreo operating system. It comes with the 4GB of RAM and 64GB of internal storage that can be expanded up to 256GB via a microSD card. The Huawei Honor 8X smartphone has a 20-megapixel (f/1.8) + 2-megapixel rare facing camera and a 16-megapixel front facing for selfies. It comes with the AI technology that optimizes camera settings and boosts photo quality based on what users are shooting. The dimensions of the Honor 8X are the 160.40 x 76.60 x 7.80 (height x width x thickness) and weighs 175.00 grams. This phone is a dual SIM device and runs on the 3750mAh non removable battery with fast charging support. In terms of connectivity it has Wi-Fi, GPS, Bluetooth, USB OTG, Micro-USB, 3G and 4G. Sensors on the phone include Fingerprint sensor, Compass/ Magnetometer, Proximity sensor, Accelerometer, Ambient light sensor and Gyroscope. The phone will be available having the different color options including Black, Blue, Red, Pink. Huawei Honor 8X Price in Pakistan is too low you can grab it in just Rs. 35,999. 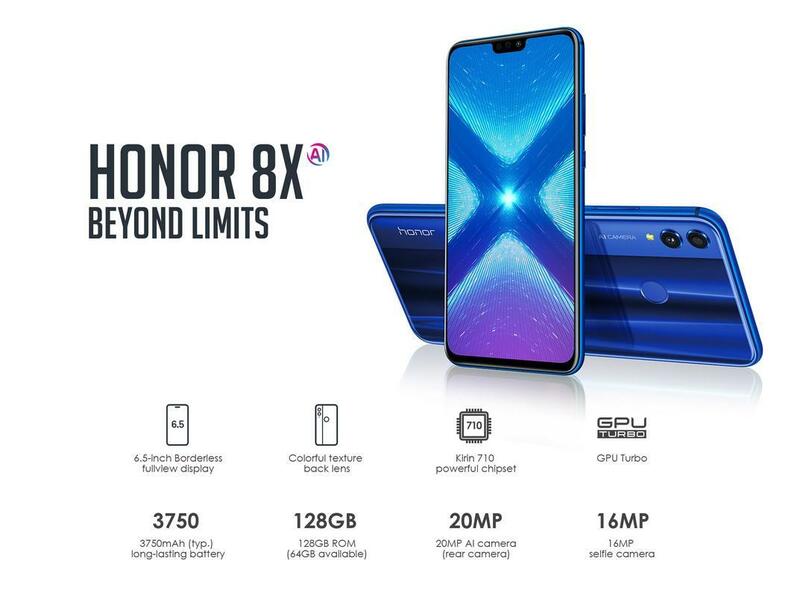 Huawei Honor 8X is available for preorder in Pakistan at Daraz.pk with 4GB or 6GB of RAM.